QUIET CONTEMPLATION, acrylic painting on stretched canvas measuring 80 cm x 60 cm x 2 cm. 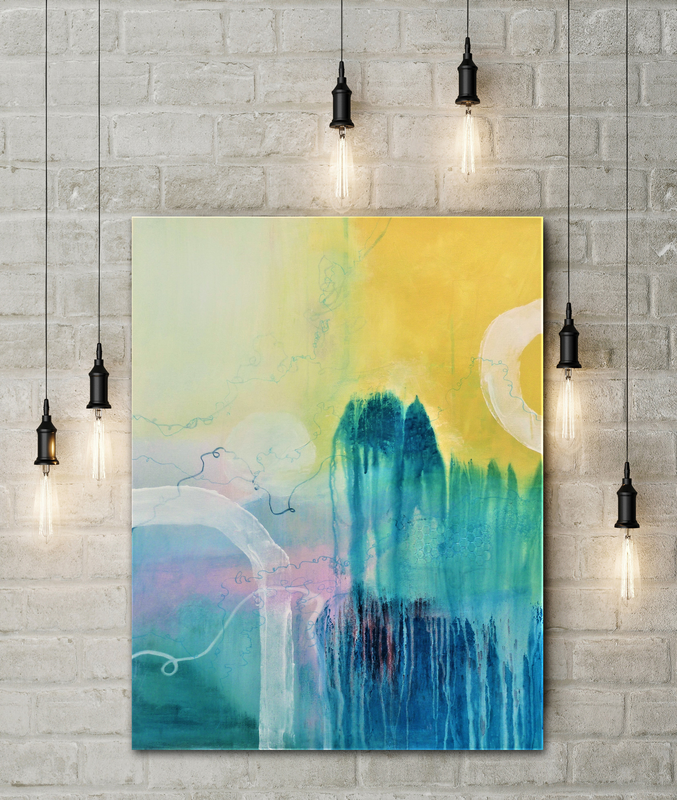 This semi-abstract painting is built up in layers to create translucency. The process takes time and creates its own history. 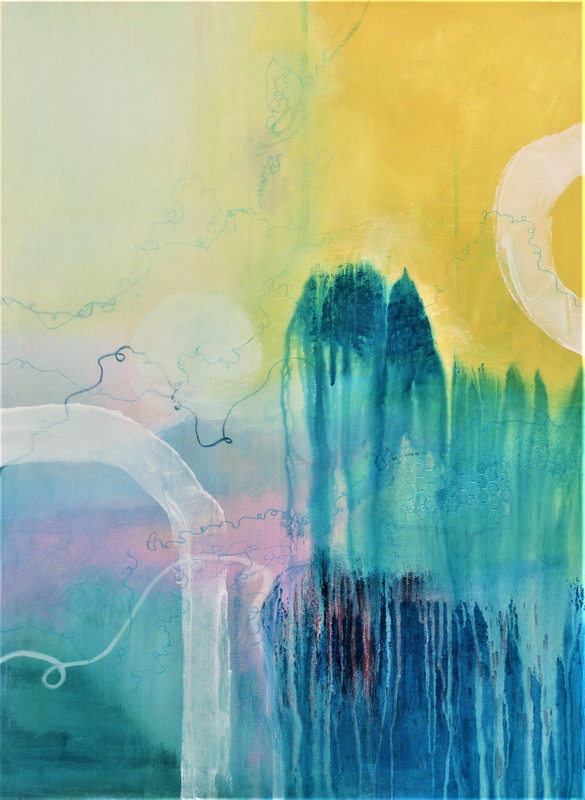 Some areas are allowed to dominate more than others and decisions are made along the way which allow the painting to develop to a natural conclusion. It's a quiet,calm,peaceful painting, to bring tranquillity to your room.